Poul-Erik Høyer the BWF President recently addressed the proposed changes by the BWF Council by saying they will ultimately benefit the players. In fact he said the aim of many of the changes will be focusing on our players that will deliver better financial rewards. 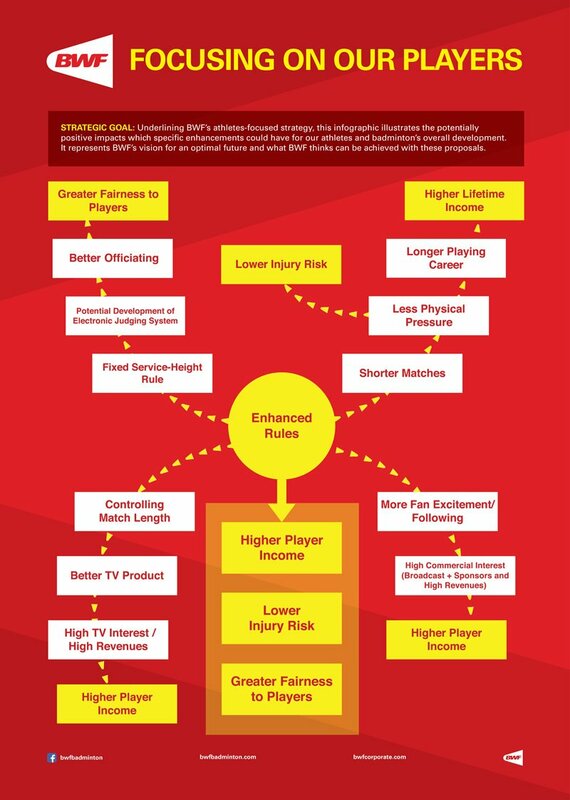 There was also another new infographic titled “Focusing On Our Players” with some of the highlighted outcomes of the proposed changes such as shorter matches should be a lower injury risk that should result in a longer career and thus higher lifetime income. Whilst not everyone will be happy with all of the proposed changes its overall seems to be a move in the right direction. 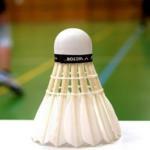 You can read what else BWF President Poul-Erik Høyer had to say over on BWF website.